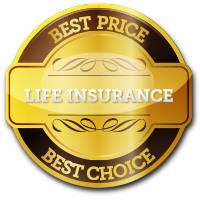 Getting the best Life Insurance Quote & advice is easy. Simply fill out the form and click the “Get Quotes Now!” button. 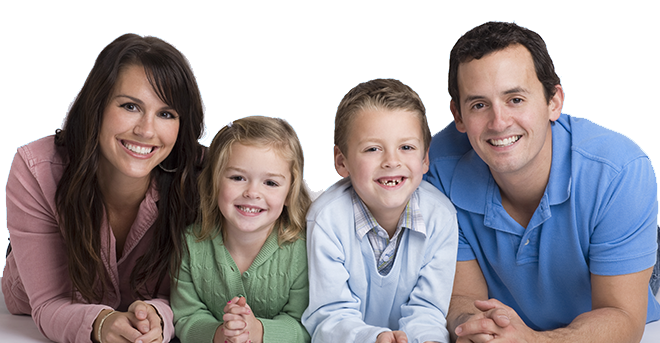 Life Insurance gives wonderful peace of mind, knowing that should you die prematurely during your mortgage term, your family will be able to pay off the remaining balance on your mortgage. The amount of life insurance cover you may need and the length of time you should be protected for, all depends on the amount and duration of your mortgage. As you pay off your mortgage balance, your life insurance cover generally reduces in line with the reducing amount you owe on your mortgage.